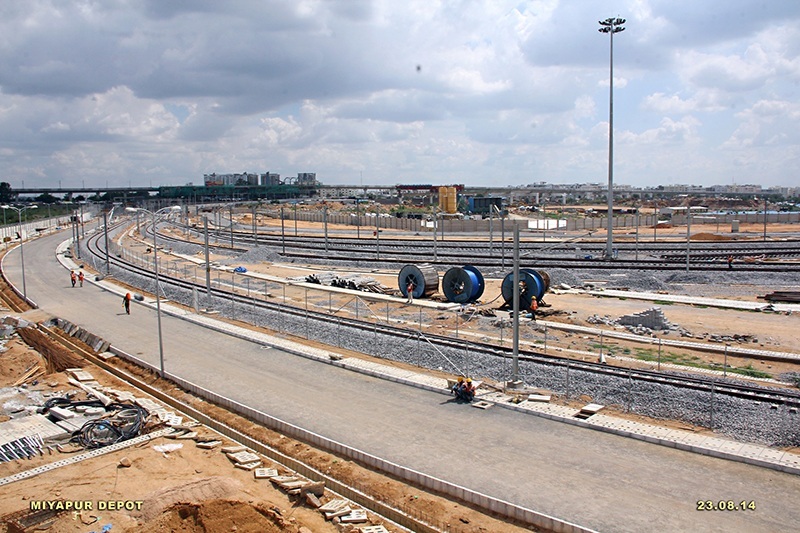 HYDERABAD: The much awaited Hyderabad Metro project finally gets an inauguration date for the Phase I. Prime Minister Narendra Modi will inaugurate the first phase of Hyderabad Metro either on November 27 or 28. The 20 km long stretch will become operational following the inauguration. The 20 km stretch includes the 12-km from Miyapur-SR Nagar and the 8-km from Nagole-Mettuguda which will become operational in November this year. PM Modi will visit Hyderabad to participate in the global summit in the city. The State government is in touch with the Prime Minister’s Office (PMO) to sought his time to inaugurate the Metro Rail. From November 28 to 30, India and US will be co-hosting the Global Entrepreneurship Summit (GES) at Hyderabad. The Prime Minister will attend the summit either on November 27 or 28. 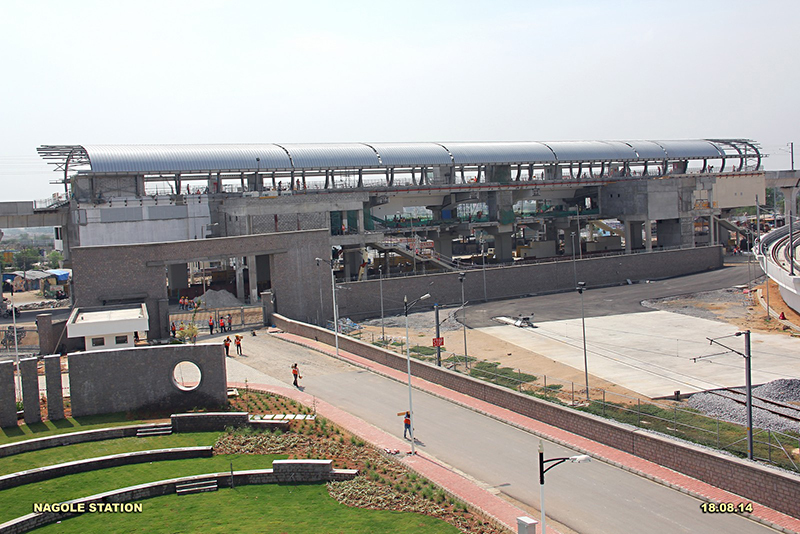 The Prime Minister is likely to inaugurate the section from Miyapur-Khairatabad corridor and travel in the Metro Rail. The Government of Telangana is planning to start the metro rail services in November itself. 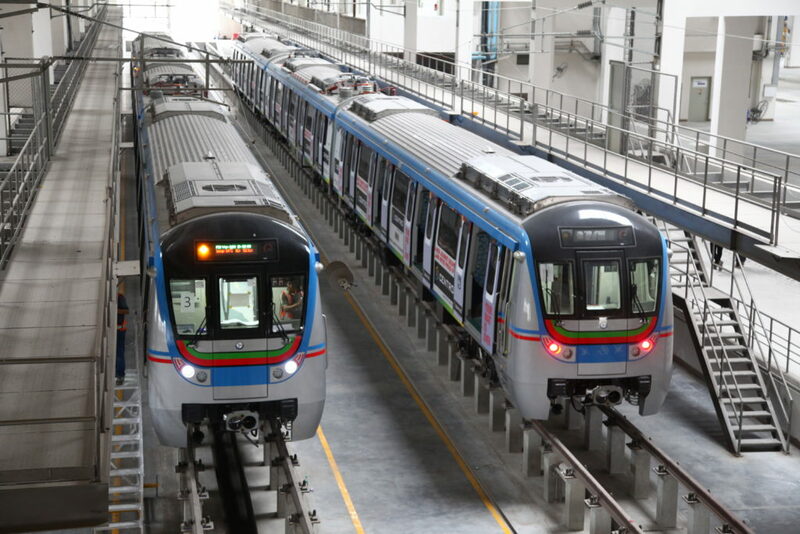 2 Comments on "Good News For Hyderabad : PM Modi To Inaugurate The First Phase of Hyderabad Metro on November 27"